Derek Muller, who has more than 1.1 million YouTube subscribers thinks the Facebook like is dead. As Muller’s Facebook page got more likes, he saw his engagement percentage drop. And as a result, his posts were appearing on the News Feeds of fake accounts that had liked his page, but had never actually interacted with him. 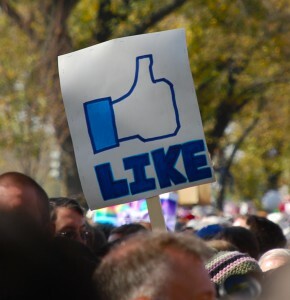 Muller says, in this Mashable article, that “the like” is a quirk of the Facebook ecosystem that has emerged as a byproduct of how the News Feed has evolved to display content. In other words, insincere likes have become all too common. And since Facebook’s algorithm is built to reward posts that have a strong engagement with its users, the phony likes were making his legitimate posts look bad. A 2012 BBC investigation highlighted the fake like phenomenon. Facebook marketing has improved, however, according to Jeff Selig, CMO of social media marketing firm BostonMediaDomain. Facebook recently admitted, according to Mashable, that as much as 11.2 percent of its accounts are fake, but it did not publish any numbers to back up the fraudulent likes. 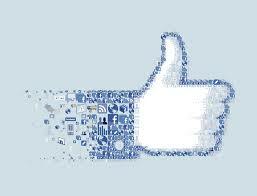 A Facebook spokesperson said the company has worked to mend the Facebook “like” problem. Let us know about your experience with Facebook likes in the comments section below.